With an increased competition in the market, it has become imperative to stand out. Attracting the interest of the consumer when placed amongst the varied options available to them should be the focus point. Don’t leave your products to dust in a plain, unattractive and mundane packaging. 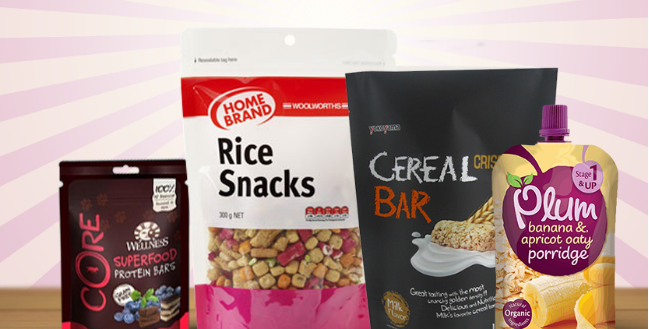 Give an opportunity to your products to shine out and live up to their potential through attractive pouches. Consumers normally associate the quality of the packaging with the quality of the contents within the packet. Therefore, it is essential to invest in quality packaging. 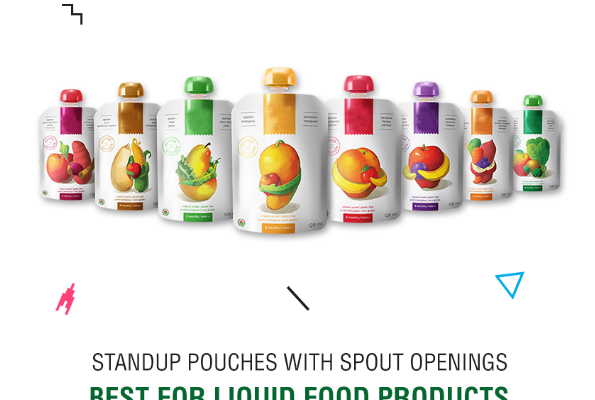 You can opt for stand-up pouches which is a packaging format. As the name clearly suggests, the pouch stands on its own with the help of a bottom gusset. 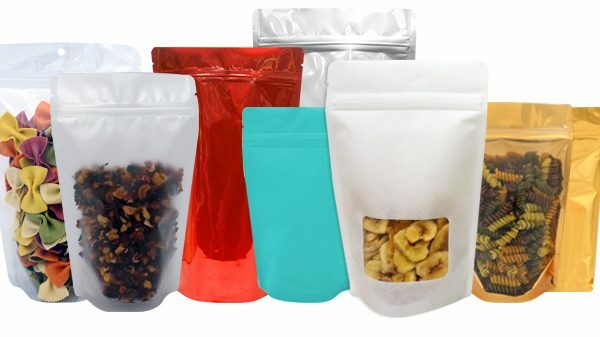 In the pouch, further features can be incorporated like the zipper or the clear window according to the requirements and specifications of a business. 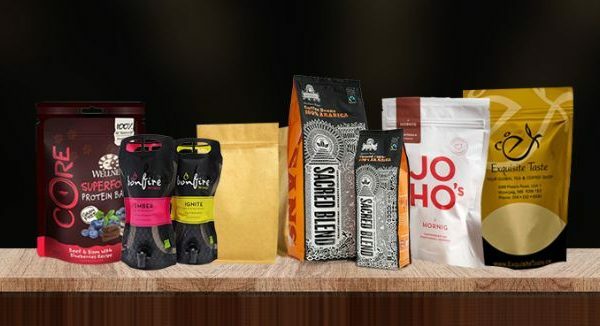 The ability of Stand up pouches to stand firmly allows them to occupy minimum shelf space in supermarkets, therefore, making them an advanced replacement for conventional bag-in-box packaging. • Displays contents– The ‘window’ on the pouch permits the consumers to view the items that the sealed pouch holds. This may give them a greater confidence to purchase the product, having seen its contents. • Less storage space– The packaging is designed in a way that it takes minimum space on the shelf. • Attractive– These packages come in a variety of colours, designs and sizes. They have an attractive appeal to it. • Moisture barrier properties– These packages protect the contents it entails from moisture and the outside temperature, therefore keeping the product fresh. An attractive packet, high in quality is more likely to get picked by a consumer from a supermarket shelf. Don’t let your products get pushed back on the shelf in less attractive, quality compromised pouches. Contact us today for stand up pouches.